The Biesbosch Linie lies between the Maas and Merwede rivers, an island haven between the provinces Zuid Holland and Noord-Brabant. The Biesbosch Linie is extensive, still and rugged and is characterised by its’ rich heritage. 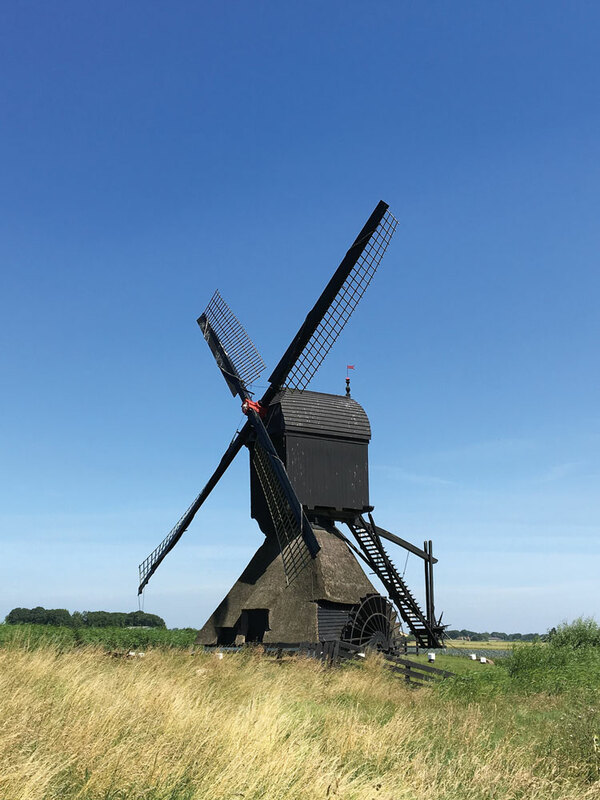 Here you will find centuries old farms, churches and windmills, as well as the southernmost part of the Netherland’s largest monument: the New Dutch Waterline. Partly due to this rich history, it is a fantastic region for biking, walking and boating. Its’ central location makes it a good base for day trips to big cities, such as Den Bosch, Utrecht and Breda for example. Or what about spending a day at the Efteling or Kinderdijk. Whatever you’re planning: feel welcome! Your adventure starts here! The Biesbosch National Park is located primarily on our island. You can walk, cycle or drive there without having to cross the water. In recent years a large area bordering onto the national park has been revamped to make way for the river water. This area is a beau- tiful prelude to the National Park, and such a success that it’s hard to know exactly where the park actual- ly begins. In the heart of the Biesbosch is the Bies- bosch Museum Island where you can get more in- formation about the origins of the NP and about the delta. Our region also boasts a range of other beau- tiful places where you can enjoy nature, such as the flood plains between Sleeuwijk and Woudrichem, or those beside the dammed Maas River, the Kornsche Boezem – also referred to as the Small Biesbosch – with its’ windmill, and the Pompveld nature area near Waardhuizen. All these treasures are well worth pointing out! Even if you ‘just’ walk or cycle along a nice route you can enjoy the beautiful fields, old tree- lined avenues, birds of prey, storks and partridges. The largest freshwater tidal area in Europe, a dynamic and adventurous nature and recreation area! The Biesbosch Museum Island is a great base for walking, cycling or sailing. On the ferry, you can feel the wind in your hair as you watch a castle appear in the distance. The triangle of fortified towns consists of four beautiful locations: two fortified cities, a castle and a fort. 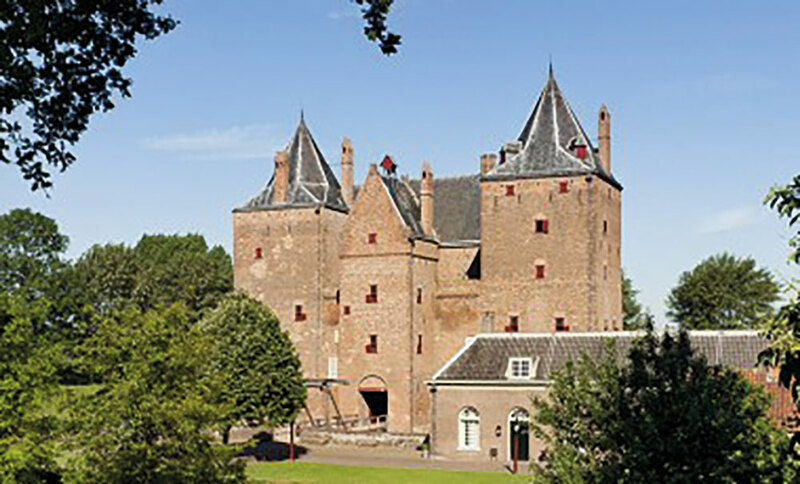 Get on the ferry and visit Gorinchem, Woudrichem, Fort Vuren and Loevestein Castle. as islanders we are slightly different! Farmers work their reclaimed clay fields. Following the Saint Elisabeth flood in 1421 there was a lot of work to be done, as huge areas were submerged. That is when this island really originated. The battles against, and living side by side with the water make up part of our lives. Bridges, roads and motorways have opened up this area now and make us easily accessible. In addition to this, numerous ferries cross the different rivers to take people to the other side (and back again). 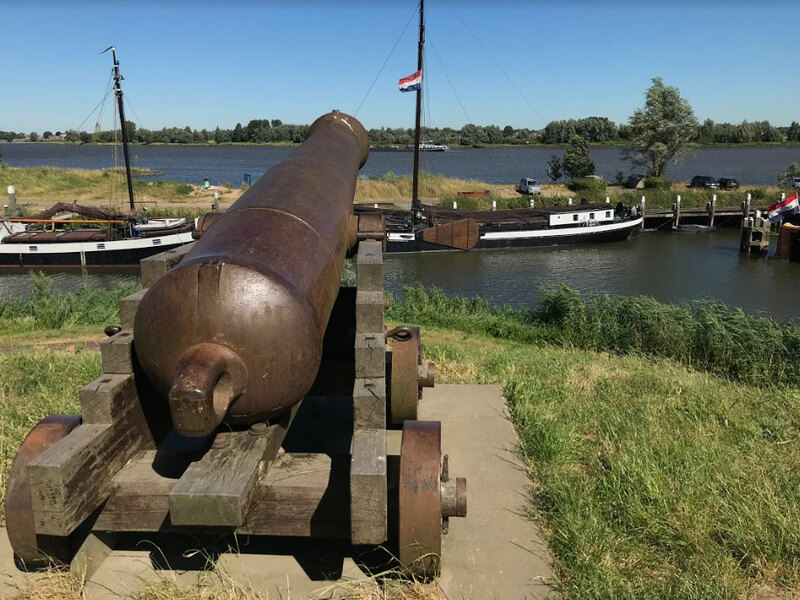 Special ferry links include: the Fortress Triangle – a daytrip through parts of the New and Old Dutch Waterline, an electric bike ride to The Biesbosch NP and crossing over on the little Steur ferry (and you save time too! ), or by pedestrian ferry from Woudrichem to Loevestein castle. 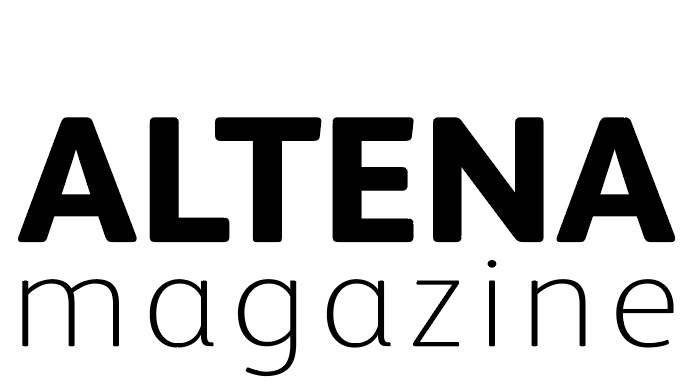 Hidden in the landscape, the New Dutch Waterline is the best-kept secret in the Netherlands. This line of defence is 85 kilometres long and consists of 45 forts, 6 fortresses, 2 castles, 85 machine gun casemates, hundreds of shelters and waterworks. In the region you can visit 3 forts, a fortified city, 2 locks and many casemates. Nominated for Unesco World Heritage! The mills in the region can be spotted from far away and if they are running, you are welcome to take a look inside! The Biesbosch line is a perfect base for a visit to Breda (33 km), Utrecht (52 km), ’s Hertogenbosch (30 km), the Efteling or Kinderdijk. 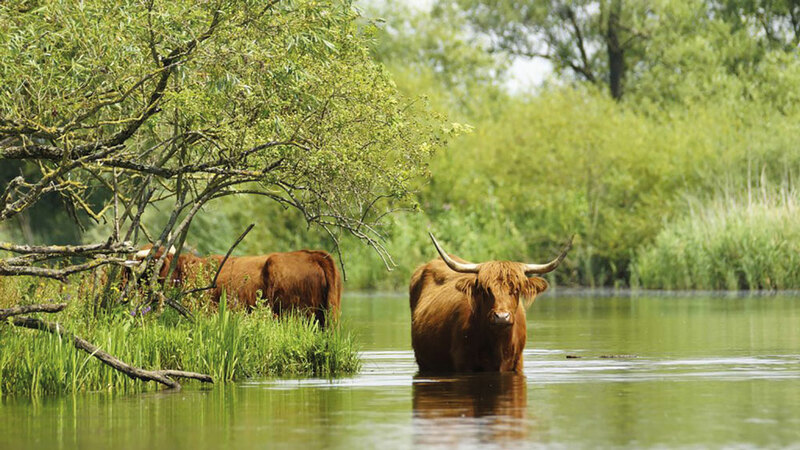 It is impossible to imagine the landscape without the iconic heritage of the Biesbosch Linie. A beacon by the roadside, a dot in the distance, a surprise along the way. Our heritage tells the story of who we are and how this came about. The windmills dried out the polders, as well as grinding the flour for the baker. The farms were storage places for hay, straw, animals and the people who worked the land to feed the mouths. 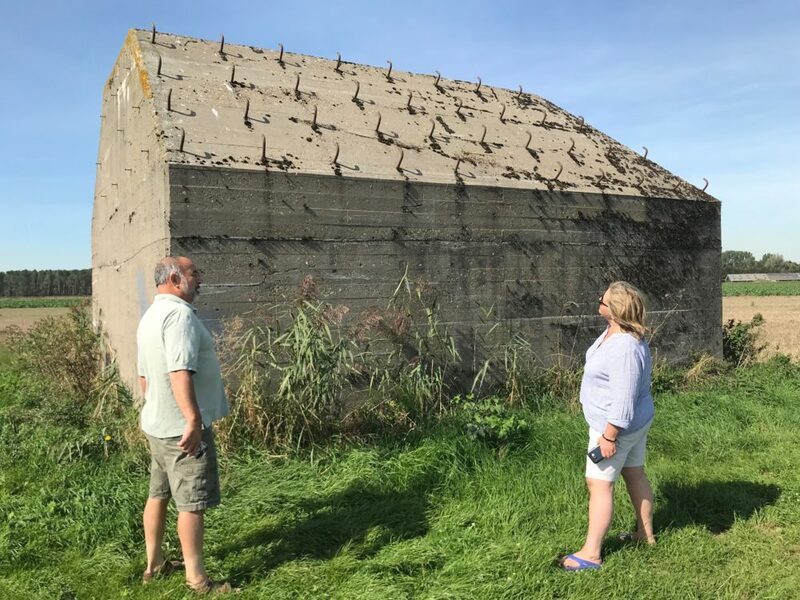 The New Dutch Waterline, a defensive line, ensured safety from the Randstad and features beautiful forts and casemates that were left behind. You can sleep in one of the forts, live in another, in the third you can have a delicious lunch or a party, while the fourth is dedicated to the Great War. 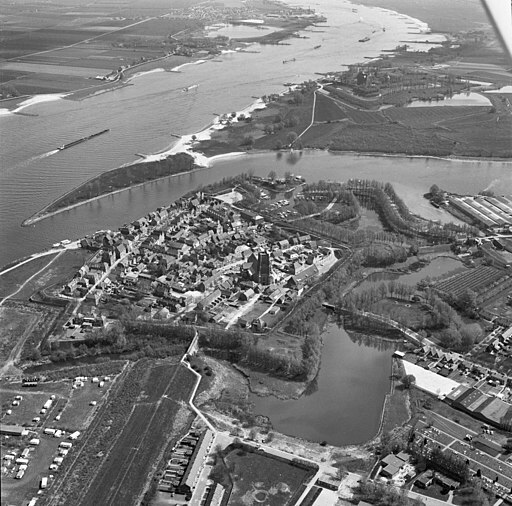 Admire this fortified town with historic harbour at the intersection of Maas, Waal and Boven Merwede. Beautiful monumental buildings surrounded by an ancient city wall. Dive into history, visit the Fisheries Museum, browse the shops or indulge in delicacies in the restaurants.